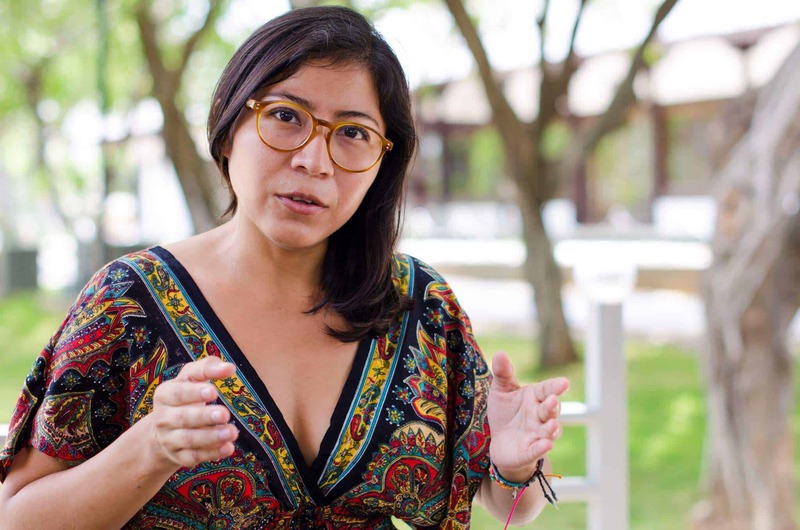 The annual Festival Internacional Puro Cuento 2019 – Palabra de Mujer will open March 8 in San José and will run until March 24. The festival aims to promote a love of story-telling while highlighting important social and cultural issues. This year’s festival puts an emphasis on the fight for gender equality through performance art. The festival will address street harassment in an effort to incite social change. To promote this message, the organizers have declared all the story-telling spaces to be free from harassment. They want to create a space where women can share their experiences and, ultimately, make the streets safe for all. As suggested by its title “Palabra de Mujer”, the festival is about giving a voice to women. “The aim of the festival is to empower women and to have as much fun as possible,” said Michael Navarro, organizer of the festival. Navarro also created a declaration which promotes his campaign against street harassment. He has invited people to sign this in order to show their support. The festival will welcome more than 40 storytellers from Costa Rica and a variety of countries, including Spain, Nicaragua, Colombia and Cuba. The storytellers will also provide storytelling workshops. Most of the activities offered by the festival are free, some are also part of the Transitarte festival. For those who love the art of story-telling, this event is not to be missed. Find out more about the festival on their website.